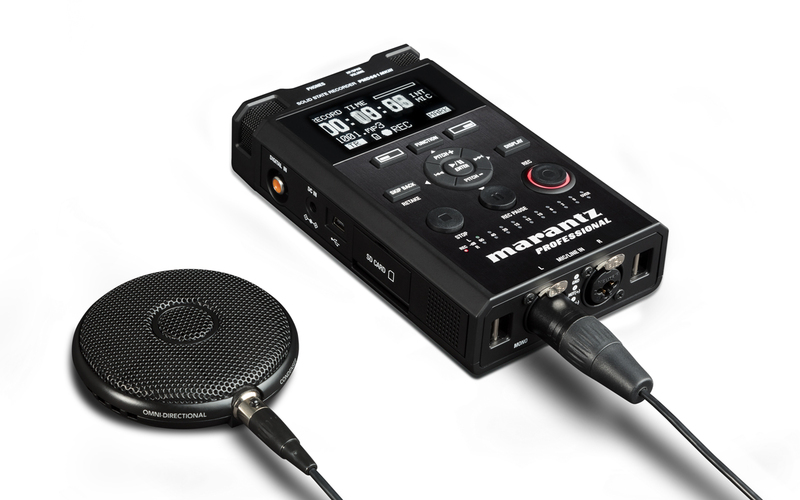 The PMD-661 MKIII is a 2-channel handheld solid-state audio recorder. 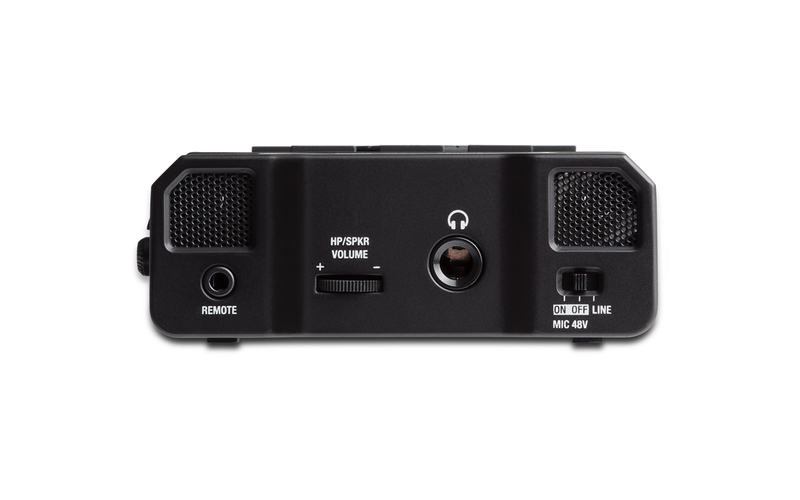 With its uncompromisingly high performance and rugged build quality, the PMD-661 MKIII gives news journalists, court/municipal reporters, public safety personnel, investigators and researchers a professional device that produces accurate, detailed in-field recordings. Plus, its file-encryption function offers the maximum security for sensitive information. 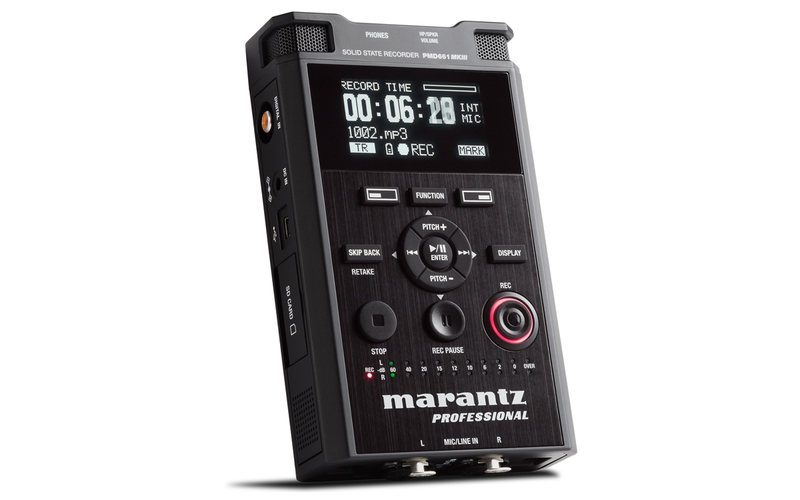 It’s ideal for situations where no-compromise audio data capture is required, but bulky equipment and separate microphones are not possible or appropriate. 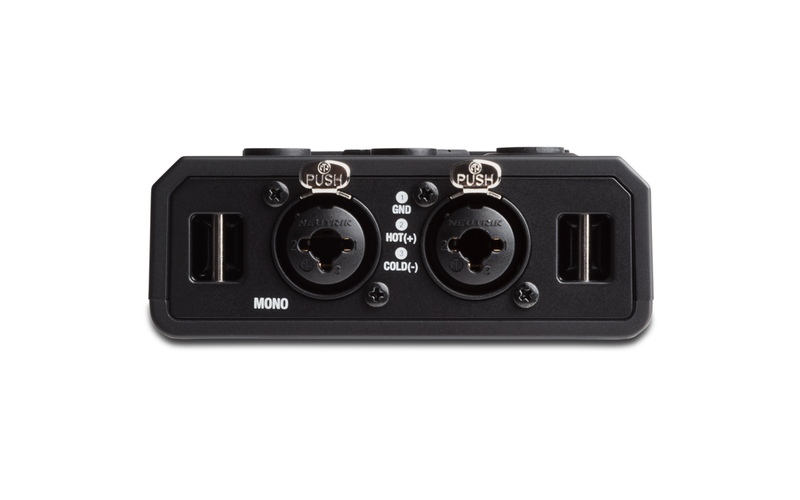 The hardware feature set includes an integrated high-quality stereo condenser microphone array for ‘point and shoot’ operation, switchable balanced mic/XLR line inputs, as well as unbalanced line outputs on RCA connectors and a secondary unbalanced line input on 3.5 mm mini jack connector. 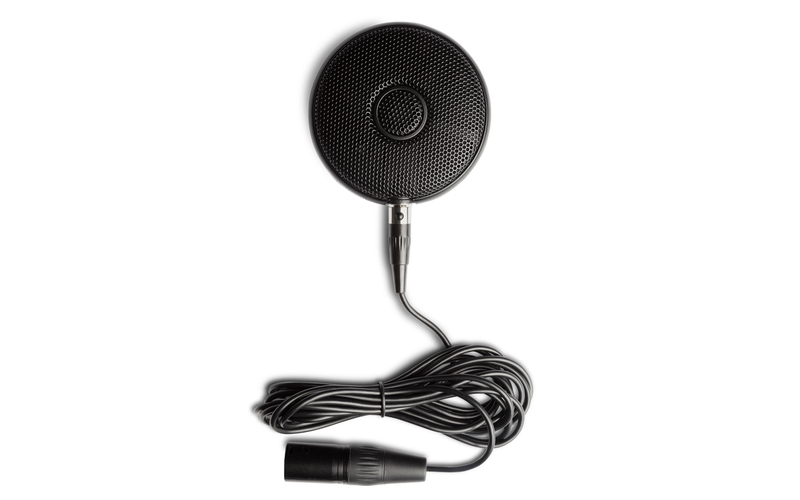 In addition, the PMD661MKIII includes an external, omni-directional boundary microphone, perfect for meeting capture at a boardroom table. 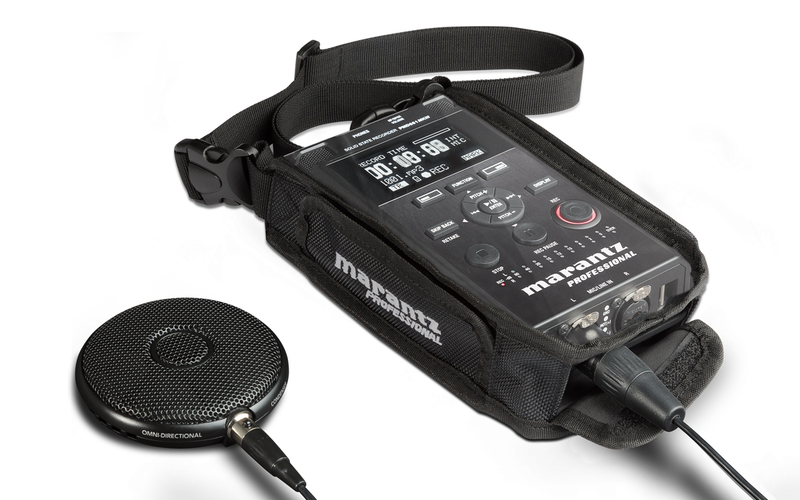 The PMD661MKIII also includes a rugged and practical carrying case to protect the recorder. 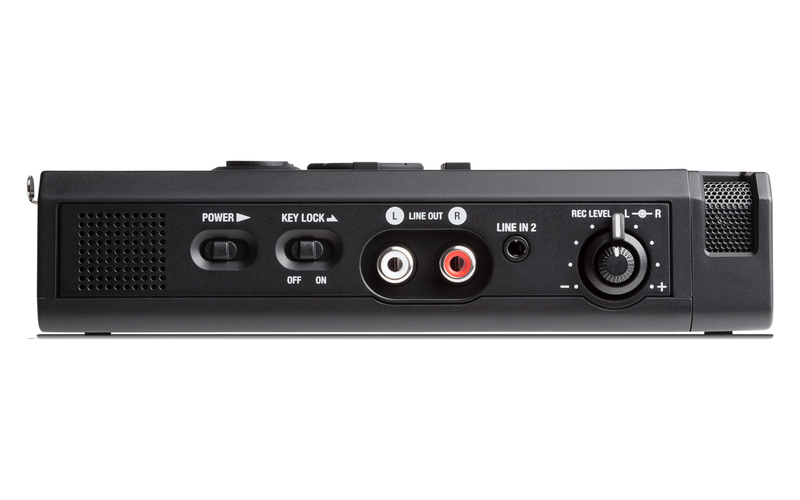 Measuring just 165 x 93 x 36 mm (6.5” x 3.7” x 1.4”) with a highly visible 128 x 64 dot matrix OLED (organic LED) display ensures ease of use wherever recording, playback or setup may be taking place. 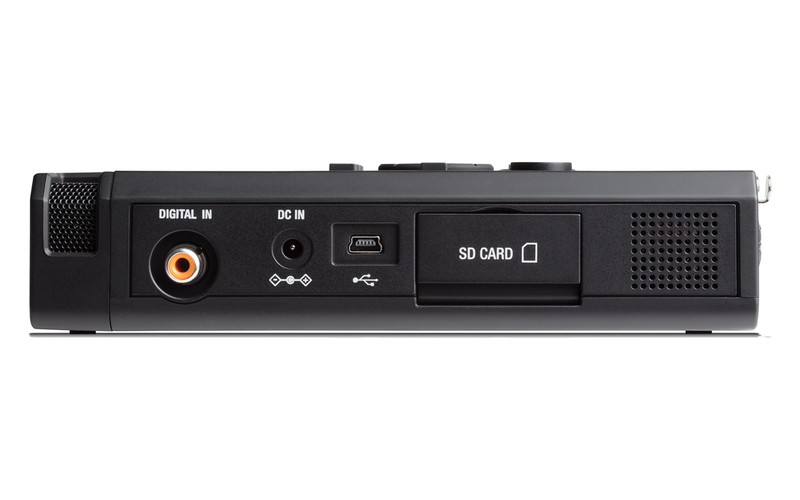 A high-resolution 96kHz / 24-bit recording option means quality is never an issue when recording to the supplied SD flash card. Compatibility with SDHC media means cards up to 32 GB in size can be used. In addition, the new built in ‘SD Card Check’ makes it easy and convenient to insert any SD card and check compatibility. 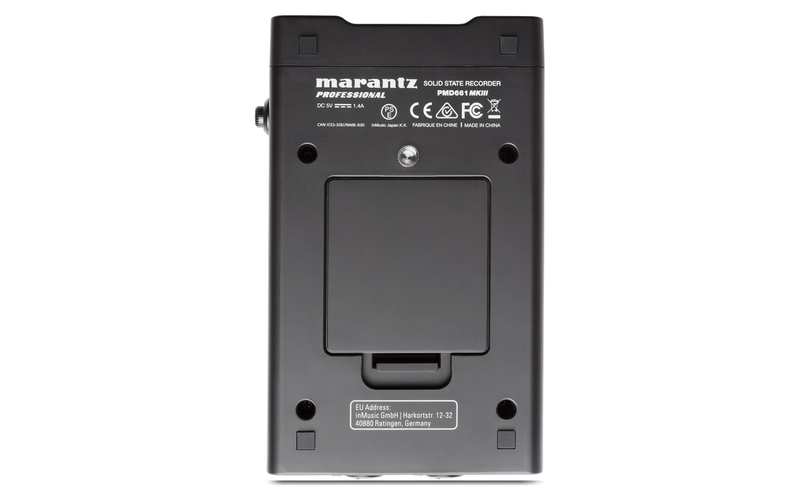 High capacity media storage is matched by six hours of recording time from four AA Alkaline / Ni-MH batteries. Drag and drop file transfer is supported via the USB port. Furthermore, the ‘Retake’ feature allows a simple button press to take you back though the previously recorded audio and create a drop-in point to overdub. 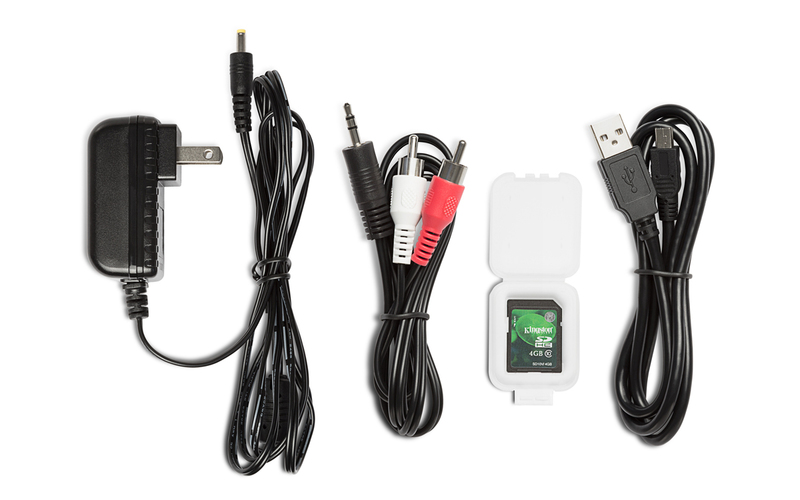 This enables easy re-recording part way through unwanted takes ideal for dictation and electronic note gathering applications. 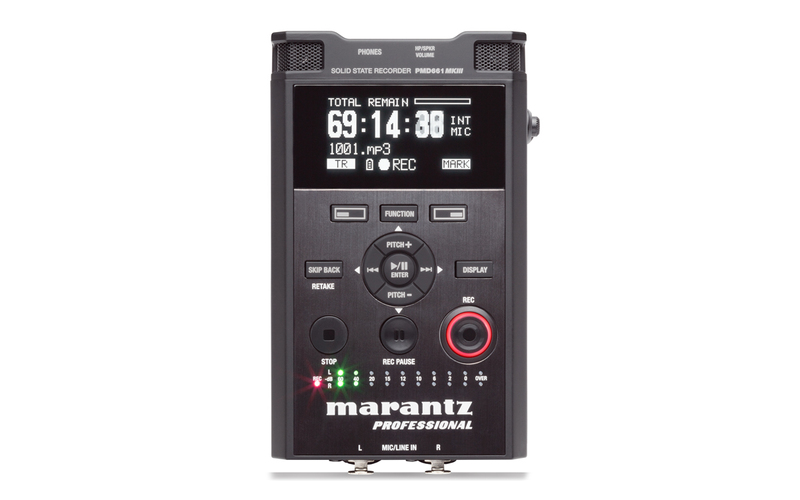 The PMD661 MKIII comes standard with password protection and file encryption ability that work hand in hand to keep recordings safe form unauthorized access. MP3 files can be encrypted to .MPS files and WAV files encrypted to .WAS files. Both MPS and WAS files utilize a 4-digit password protection feature so that only those with the 4-digit key can open and play the files. Applications include (but are not limited to) broadcast, electronic news gathering/journalism, DSLR video, sound effects capture, law enforcement, municipal and court recording, government and surveillance, musicians, dictation for law, medical, education, and meeting recording.